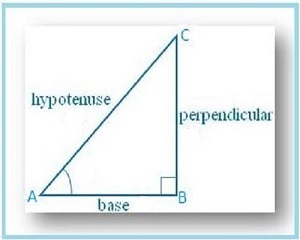 Home / Science / IB Maths tutors give great importance to Trigonometry. IB Maths tutors give great importance to Trigonometry. 2. 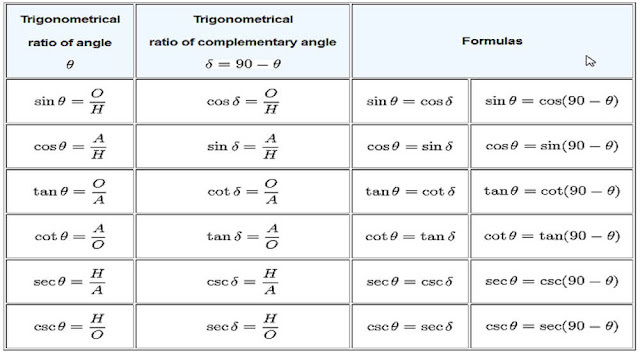 Trigonometry based on non-right triangles. Here, we are discussing trigonometry based on non-right triangles only. In a trigonometric problem, If we are given two angles which are complementary to each other, we will change only one angle out of the given two angles. We should keep the second angle unchanged. Hence the value of cos 56° / sin 34° is 1. Hence the value of the given trigonometric expression is 1. Example3: I the value of sin 3A = cos (A – 26°), where 3A is an acute angle, then calculate A.
this relationship is called a trigonometric equation. To solve a trigonometric equation, we should convert it such that it should have only one trigonometric ratio in it. so we should either convert sin into cos or cos into sin.